Aim:To explore the influence of staff absenteeism on patient satisfaction using the indicators available in management reports. Background: Among factors explaining patient satisfaction, human resource indicators have been studied widely in terms of burnout or job satisfaction, but there have not been many studies related to absenteeism indicators. 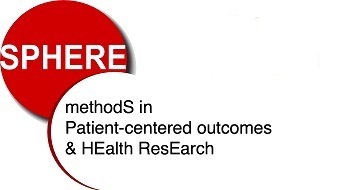 Method: A multilevel analysis was conducted using two routinely compiled databases from 2010 in the clinical departments of a university hospital (France). The staff database monitored absenteeism for short-term medical reasons (5 days or less), non-medical reasons and absences starting at the weekend. The patient satisfaction database was established at the time of discharge. 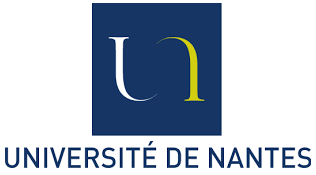 RESULTS: Patient satisfaction related to relationships with staff was significantly and negatively correlated with nurse absenteeism for non-medical reasons (P < 0.05) and with nurse absenteeism starting at weekends (P < 0.05). Patient satisfaction related to the hospital environment was significantly and negatively correlated with nurse assistant absenteeism for short-term medical reasons (P < 0.05). Conclusion: Our findings seem to indicate that patient satisfaction is linked to staff absenteeism and should lead to a better understanding of the impact of human resources on patient satisfaction. Implication for nursing management: To enhance patient satisfaction, managers need to find a way to reduce staff absenteeism, in order to avoid burnout and to improve the atmosphere in the workplace.